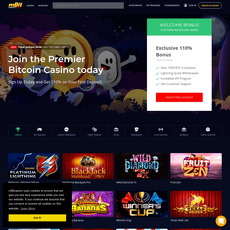 Betchain is a safe and secure website that deals with games and cryptocurrencies. 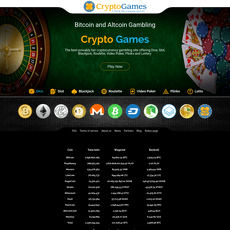 Betchain has a wide variety of games including new and trending games. Some of them are Miami Nights, Dragon in Kings, Book of Guardians and many more. 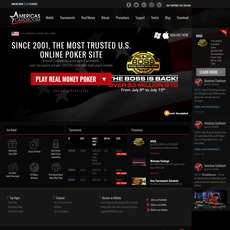 Other games on the site are Slot games, Rouletter games, Poker games, Video poker, card games and even Jackpot games. 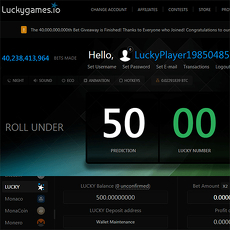 The site uses a Provably fair technology to verify bets; this is easy and fast. You can as well make deposits in Euros apart from Bitcoins. 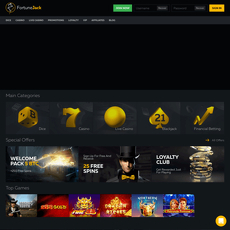 As a welcome package, beginners get 100 % Bonus and over 200 Free spins for the game of their choice. There is a VIP Club where players are upgraded to and they get bonuses that are different from a regular player. At the end, they select the most active VIP club member and provide them with rewards and offers. 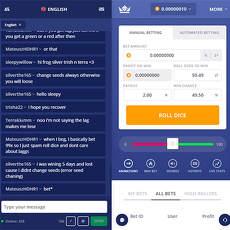 Betchain has an easy navigation and a search option to find the game of your choice out of many. 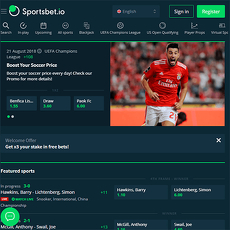 Registration of a new player on Betchain is simple, fast and easy. 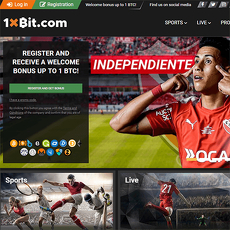 Also, they offer customer service support to players and answer Frequently Asked Questions on their site. Lastly, there is a Slot Blitz tournament and a Spin Fest tournament between players, adding to the fun. Payment and Withdrawal is ultra-speed without delay. 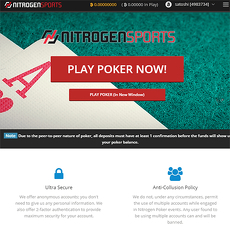 Offer Spin Fest and Slot Blitz tournaments to players on the platform. Search option to make game search easy. 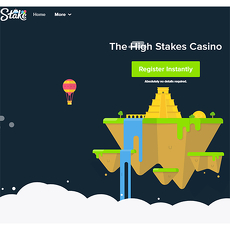 Offer 100 % Bonus and 200 plus free spins to beginners on registration. Live chat with their support service.